Who doesn’t have a social media account these days? Well, we probably all know someone who refuses to set up a Facebook profile however the vast majority of us use social media in one form or another. Whether it is liking someone’s Instagram picture, retweeting something on Twitter or writing on your girlfriends wall on Facebook, we all use social media more than we would probably admit. How does social media impact on your relationship though? Is it a thing for good or can it cause harm to you and your significant other? One of the main problems that social media has on a relationship is that it can result in a lot of insecurity for one member of a couple or perhaps even both. Your boyfriend likes some other girls post on Facebook. Is it just him being nice or is there an ulterior motive? Why did she comment on her ex’s Instagram post? 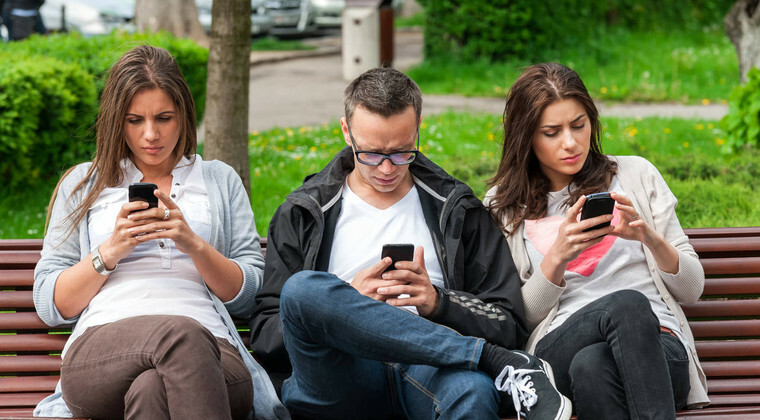 Social media allows us to connect with so many people and keep up to date with their lives but at the same time it can be damaging to those closest to us. Feeling insecure about your partner’s social media activity is pretty common and causes a lot of arguments. Do you ever notice when someone gets into a relationship you see less and less of them? What about when they continually post updates, photos and check ins with their new partner? For many people social media actually does the opposite of what it was designed to do – it alienates the people you know. If you are constantly updating your Facebook with posts about your new partner, then your friends are quickly going to become disinterested. They might even unfollow you if it gets too much. By all means let everyone know what you are up to and that you are in a healthy relationship but keep it toned down to avoid losing friends and alienating family. 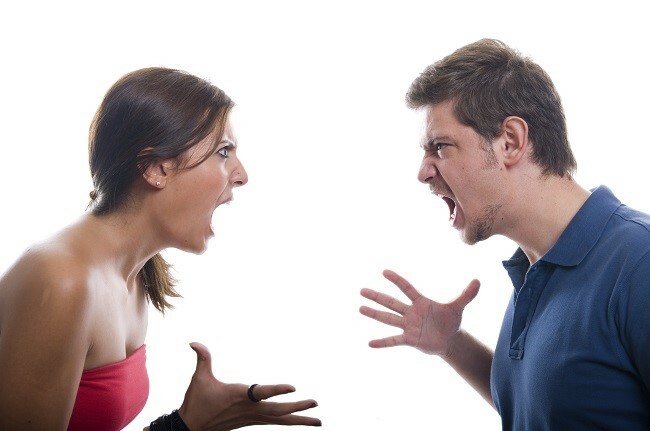 Usually when you have a fight with your partner it is kept to yourselves or at the very most to your immediate family however these days’ arguments and breakups are all over social media. Whether it is an update on your Twitter or the fact that you haven’t put a photo of the two of you up on Facebook for a while, the people that you are connected with are going to know what something isn’t right. Privacy is a big concern and keeping fights, arguments and disagreements private isn’t easy in an age when everyone knows everyone else’s business simply by opening up their Facebook app. Is the whole point of social media not to enhance communication between people? Well in a relationship it can actually have the complete opposite effect! Two people sitting on the sofa both looking at their social media accounts on their phone all night isn’t conducive to a healthy relationship. In the end it will lead to a communication breakdown. Many people get fed up with their partner not paying attention to them and it can lead to looking for meet single men online to get out of the relationship. Social media can be great for staying in touch but it shouldn’t reduce the communication in your existing relationship. MUST READ International Men's Day-Imagine The World Without Men? Finally, can social media result in a positive impact on your relationship? We have only covered the negative things that Facebook, Twitter and Instagram can do. Using social media doesn’t have to be a bad thing for your relationship. For example, if one person has to go away for a while perhaps on a business trip or on a family holiday then it is a great way to stay in touch. For long distance relationships it can be a real life saver and actually help to keep the relationship going. Whether it is messaging on Facebook, seeing their Instagram posts or simply keeping up to date with their activities, social media can really help people who are separated by distance from their partner. There are a lot of negative things that can result from overusing social media in a relationship. From insecurity, a lack of communication and alienating your friends if you use Facebook. Instagram and Twitter too much then it can be damaging. That being said, social media can also have a positive impact as it lets you showcase your relationship and keep in touch with your partner. If you are a social media user then don’t go overboard with your check ins, photos and updates. Pay attention to your partner, communicate the old fashioned way and be careful what you like or retweet to maintain a healthy relationship.